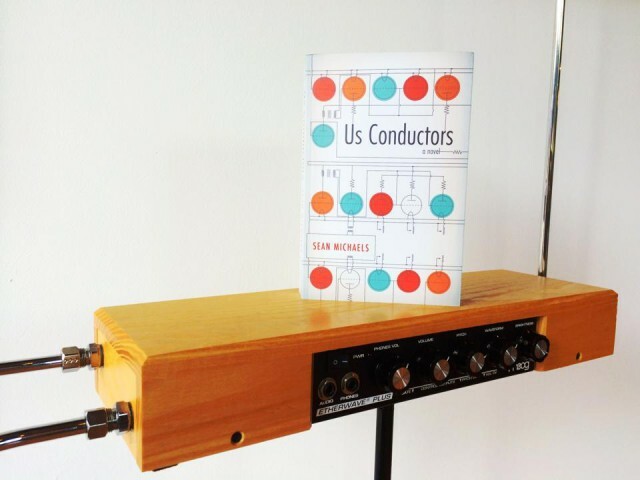 Have you read the Giller Prize winner, Us Conductors, yet? Well, then, you’re in for a treat! It’s been magical to see Sean Michaels, in all his grace and beauty, pulling out an upset and being put, confidently, on a course. I was rooting for him, he was an underdog, but I had an inking that he could win — this book just read so differently, so idiosyncratic and strange amongst all the other Giller contenders. It’s incredible — a book about the theremin, the world’s strangest instrument, like a woman crying operatically in the next room — and it’s so incredible that he got this award. So happy for him!